Founded in 1995, DC Moore Gallery represents nationally and internationally known contemporary artists with diverse practices as well as important estates and foundations. The gallery specializes in 20th-century American painting, sculpture and works on paper, including Modernism, Magic Realism, African-American art, Social Realism and Abstraction Expressionism. 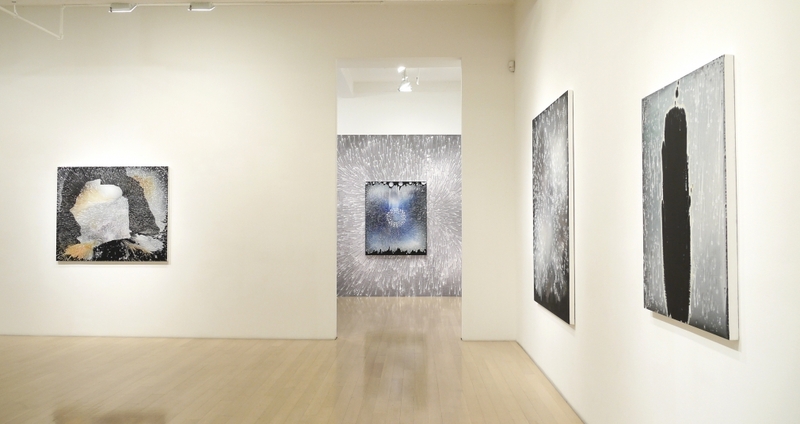 In recent years the gallery’s program has expanded to include photography.